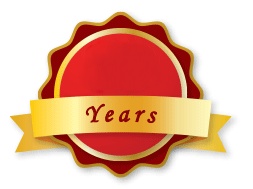 Federation of Bangladesh Chamber of Commerce and Industry (FBCCI). He has visited Herbal Industries of Malayasia, Idonesia, Australia, Pakistan, India & Singapore & Trained in Traditional Medicine from China and Iran. Dr. S. M. NurulHaque actively related as member with Bangladesh Red Crescent Society, Bangladesh PoribeshAndolon, rotary Club of Dhaka North-East also. 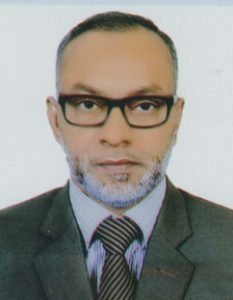 Mr. S. M. ShamsulHaque, Executive director of the New Life & Co. (Pvt.) Ltd.. He is the young entrepreneur in the Traditional Medicine sector. He is devoted to develop New Life Company for the ailing people and for nourishing Traditional Medicine sector. 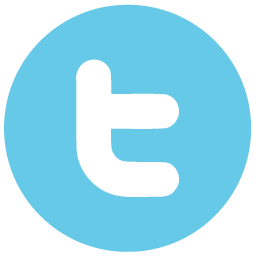 Socially he is actively involved with different educational and social organization. He has visited different Herbal Industry of India, Pakistan, China, Singapore, Malaysia, Indonesia & Iran. Dr. S. M. EnamulHoque, Director of the New Life & Co. (Pvt.) Ltd. He is the entrepreneur of Homoeopathic, Cosmetics & Food industries. He is also established Homeo Practitioner. Actively engaged with different social, educational organization.He has visited India several times to observe Homoeopathic and Unani Pharmaceuticals development actively. 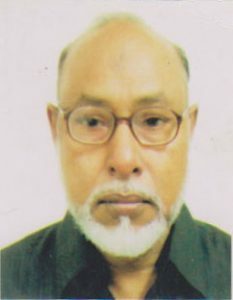 Mr. S. M. RezaulHoque, son of Late. Dr. S. Motaher Ali, is the Director of New LIfe& Co. (Pvt.) Ltd. 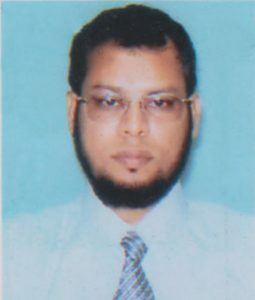 He is the co-ordinator of Traditional Homoeopathic Pharmacy of Bangladesh The “New Life Pharmacy” of Dhaka Govt. New Market. He is also devoted social thinker activist of Dhaka city. Dr. S. M. AtaulHoque, So. 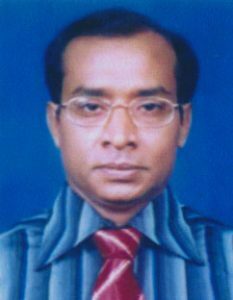 of Late Dr. S. Motaher Ali, is the Director of New Life & Co. (Pvt.) Ltd. 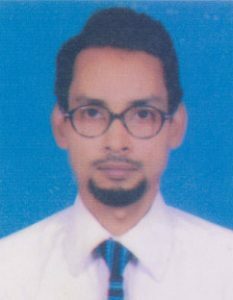 He is the chief physician of the renowned Homoeopathic Pharmacy of the country The “New Life Pharmacy” of Dhaka Govt. New Market.